Yes, folks, it's that time of the year where size really does matter - this is all about square inches. For those of you who don't know what I'm talking about, Ilford invite orders once each year for those odd film sizes - mainly the really large ones or Ultra Large Format - that can only be economically made in a single batch. 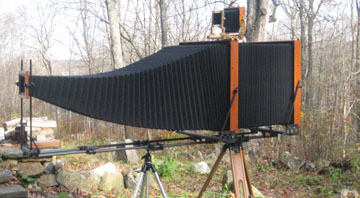 For all those 20x24 inch shooters out there or people with huge panoramic cameras to feed, there is no other time like it on the photographic calendar. This is the ninth year in a row that Ilford has found it worthwhile to make these exceptional sizes. The company gets round the usual minimum order requirements by combining orders from participating dealers around the world to ensure production runs remain viable. Steven Brierley, Director of Marketing at HARMAN, said, "By amalgamating world-wide orders on an annual basis it allows us to make a viable production of large format sheet film or custom sizes once a year, and providing the volumes are sufficient we are happy for this to continue. 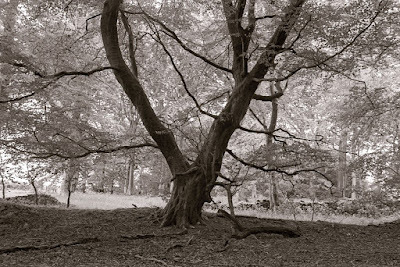 "We recognise the importance of continuing to provide this opportunity to all users of large format sheet film, and other specialist film users who in turn continue to support us." The ordering window will run until Friday, June 27th. After the closing date, the items will be made at Ilford's UK factory with a view to shipment from September onwards. Included for the first time in the products list is HP5 Plus in 70mm perforated and unperforated rolls. However, Ilford stresses that a worldwide total of 30 mixed rolls needs to be achieved for a viable production run. 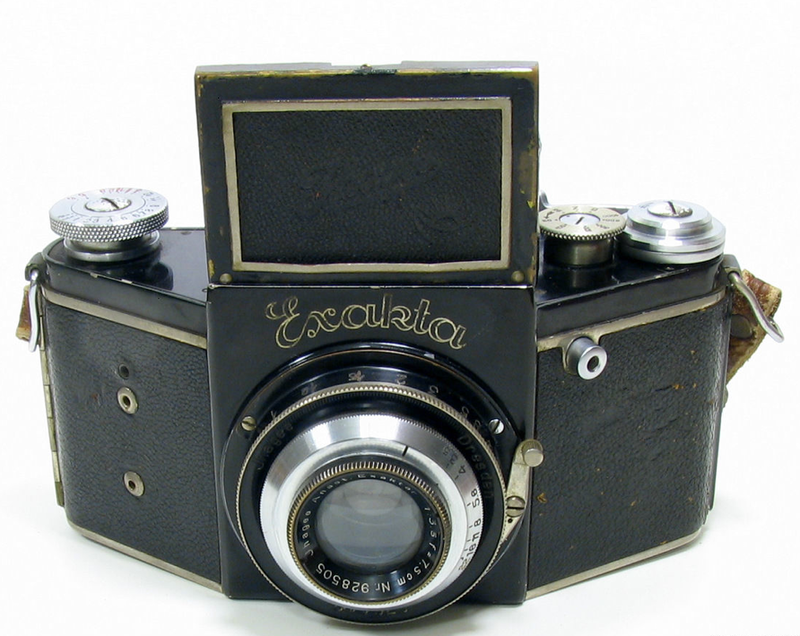 Amongst the smaller sizes will be runs of 127mm film to allow photographers to use vintage cameras such as the lovely Exakta below.